It has long been the case that at common law an employee could have her employment terminated for good reason, bad reason, or no reason. Any remedy then open to the employee would be a statutory claim-that is, a claim under unfair dismissal legislation such as the Unfair Dismissals Act, 1977. But once the employer had terminated in accordance with the contract of employment and had given the contractual notice period the employee had no cause of action in the Courts for breach of contract. Two decisions from the High Court on this point at the end of 2018 appear to be inconsistent, however. Both cases involved the employees seeking an injunction to prevent their dismissal by way of a no fault termination-that is, dismissal for good, bad or no reason. The test for an injunction in an employment case is higher, however, and the applicant must show “that at least he has a strong case and that he is likely to succeed at the hearing of the action” (Supreme Court, Maha Lingham v Health Service Executive). In Whooley v Merck Millipore Limited and Merck KGaA  IEHC 725 the company terminated the employee’s employment on ‘no fault’ basis and gave her the contractual notice. The High Court refused her application for an injunction preventing her dismissal as her contract had already been terminated. The Court opined, however, that she may have succeeded in an injunction application prior to the termination of her contract. In Grenet v Electronic Arts Ireland Limited  IEHC 786 the employee succeeded in the injunction application as the Court accepted the employee’s argument that a later no-fault termination was merely an earlier faulty termination dressed up in different clothes and the earlier termination would have had serious reputational consequences for the employee and would have prevented him from vindicating his good name. So, two High Court applications seeking an injunction to prevent a dismissal from employment; one successful, the other unsuccessful. Learn more about injunctions and contracts of employment here. A judicial review is appropriate where your case has been handled so badly that you can reasonably argue that you have not had a fair hearing in the first instance-for example at the WRC. An example of a failure by a statutory body, the Employment Appeals Tribunal, to exercise its power properly was in Mythen v Employment Appeals Tribunal  E.L.R. 1. In this case the High Court held that Mythen should not be expected to appeal the decision of the EAT to the Circuit Court when it had failed to hear the case on a mistaken basis thus failing to exercise its statutory power. In Board of Management Blackrock College v Mary Browne  I.E.H.C. 607 Ms Browne argued that the Board of Management Blackrock College should have proceeded by way of judicial review, not by way of a statutory appeal against the decision of the Labour Court. The High Court held that the Board of Management Blackrock College was correct in going by way of statutory appeal as it argued that the Labour Court erred in law in reaching its decision and there was a particular statutory appeal provided for on the statute books for this type of circumstance. 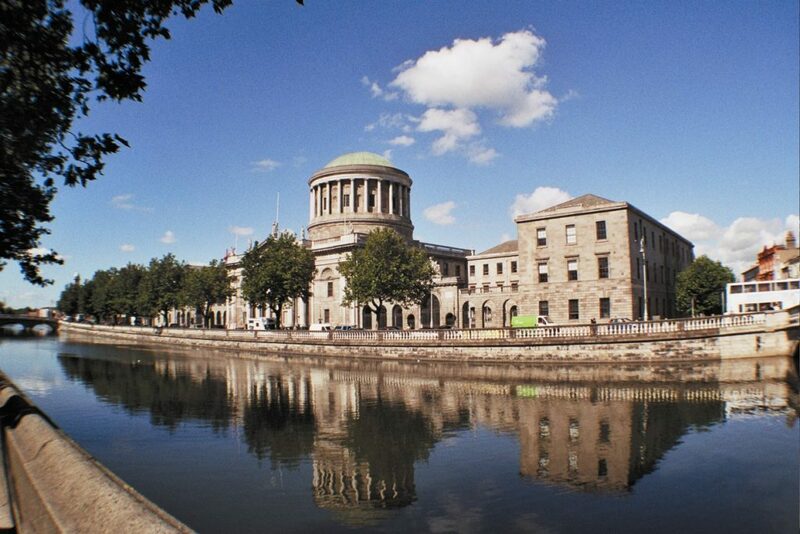 The High Court has held that the default position is clear: a party must pursue a statutory appeal rather than a judicial review as the Oireachtas set up such a procedure and put it on the statute books for those dissatisfied with an initial decision. See Koczan v Financial Services Ombudsman  I.E.H.C 407. These cases must be regarded as exceptions, however, rather than the rule. Where a lower court falls into error in respect of jurisdiction, or acted outside its jurisdiction, or failed to exercise its jurisdiction (eg Mythen case above), bringing a judicial review is the way to proceed. Also where a lower court have permitted unfair procedures. Otherwise, there is a fair degree of curial deference and respect shown by the High Court to the Labour Court and a presumption that it will act within jurisdiction. The High Court cannot weigh strengths or weaknesses of arguments put forward or the Labour Court’s decision thereon. Order 84C of the Rules of the Superior Courts sets out the rules for a statutory appeal to the High Court which is done by way of an Originating Notice of Motion. There is a time limit of 21 days from the notification of the deciding body’s decision, unless this is extended for ‘good and sufficient reason’ and no injustice is done to any other person. Where the High Court finds that a lower body has fallen into an error of law-either on its application of the law to the facts or its analysis of the facts-it will send the case back to the lower body to be reheard. 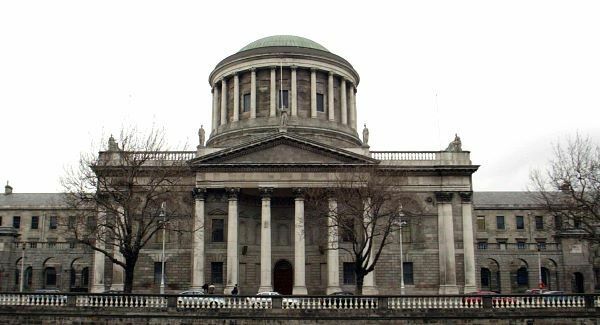 The approach of the High Court is set out in the Henry Denny & Sons (Ireland) Limited v Minister for Social Welfare  1 IR 34 and is to the effect that the Superior Courts should be slow to interfere with the decisions of expert administrative tribunals, unless ‘conclusions are based upon an identifiable error of law or an unsustainable finding of fact by a tribunal’. The Supreme Court, in Burke v Miley, Miley and Devils Glen Equestrian Centre Limited  1 IR 343, held that the Employment Appeals Tribunal should have immunity from costs orders except in cases where there was evidence of mala fides. However, in employment cases the likelihood is that the two parties in the original dispute will be involved in the judicial review in which case either party can be held liable for costs, depending on the Judge. In statutory appeal cases costs are more likely to be awarded to one or other of the parties, at the discretion of the Judge.